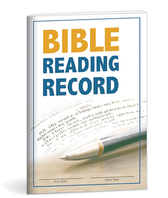 Looking for something to help you stay on track with Bible reading? This complimentary, folded chart offers a simple solution. It contains small blocks for each chapter of the Bible, allowing you to mark each chapter once you’ve read it. 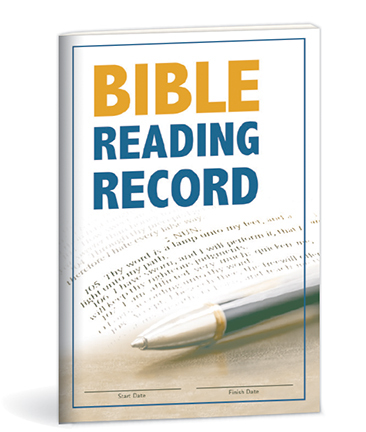 You can read through the books of the Bible in any order you choose, and see at a glance how much reading remains to complete your goal of reading through the Bible. Not intended for mass distribution like a tract, but you may order multiple copies to give to friends or family members.